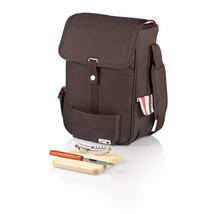 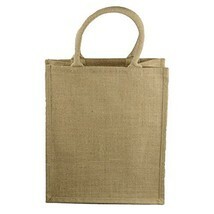 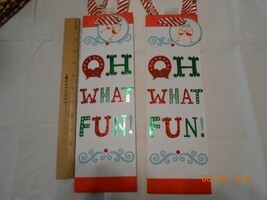 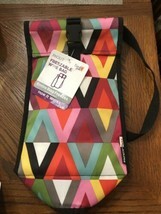 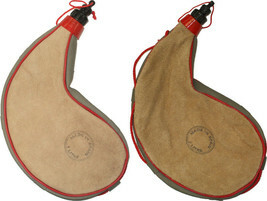 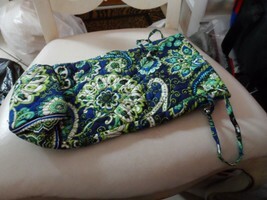 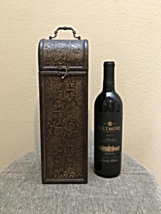 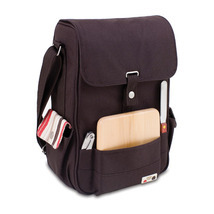 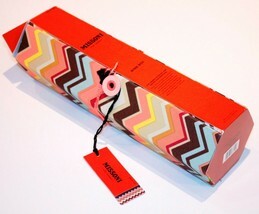 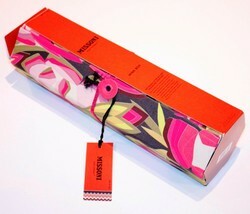 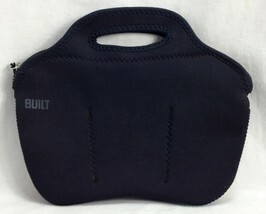 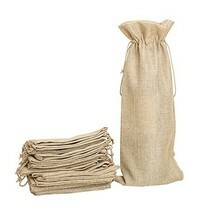 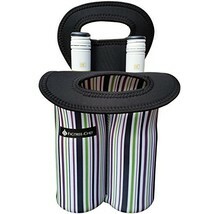 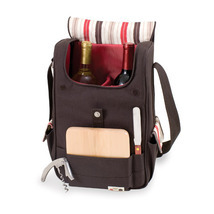 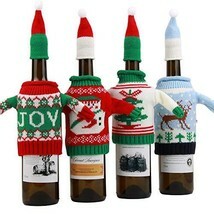 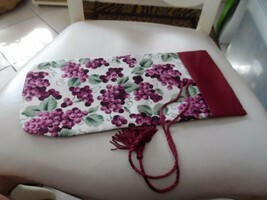 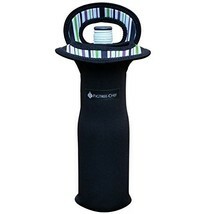 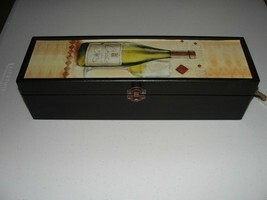 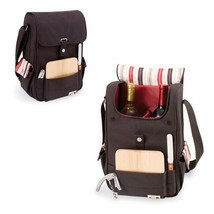 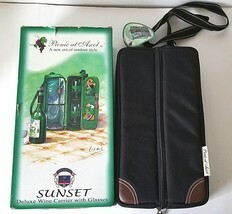 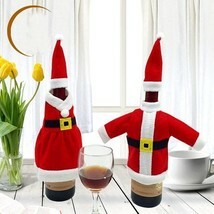 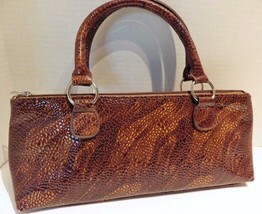 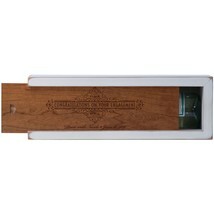 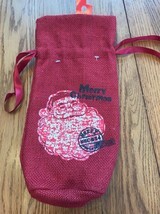 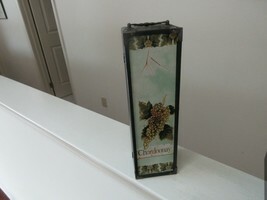 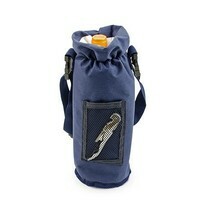 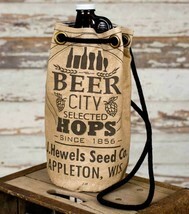 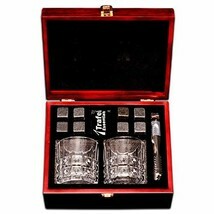 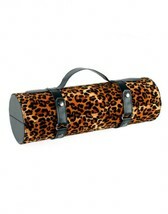 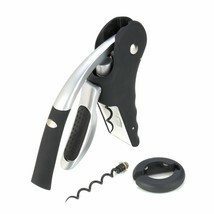 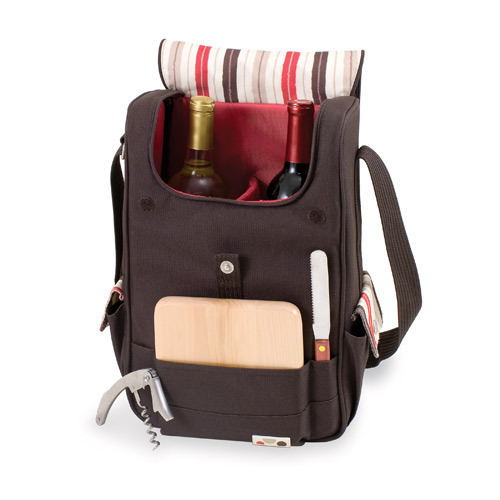 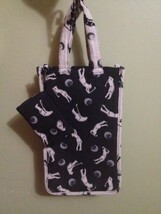 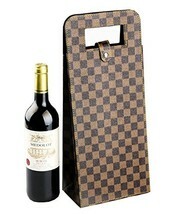 Category "Wine Bags, Boxes & Carriers"
Holiday Wine Bottle Outfit!!! 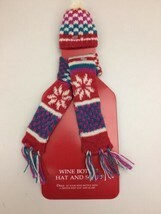 Hat And Scarf!!! 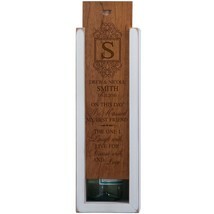 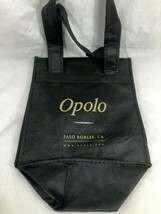 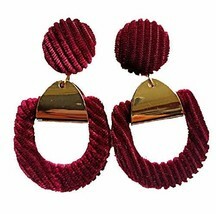 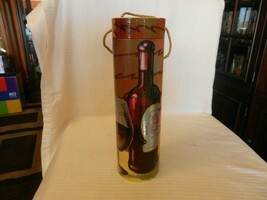 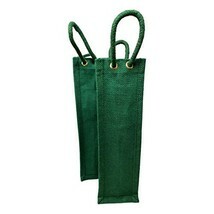 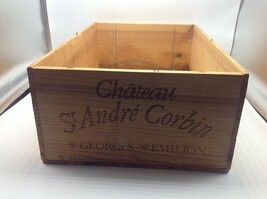 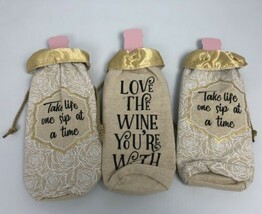 Lot of 3 Gold Metallic Wine Bags "Take life one sip at a time"
Accent Plus Open That Wine Bottle!